Yes, it's still happening. Translucent, transparent, clear: whatever you call this trend, just know that it isn't letting up any time soon. They've appeared in a multitude of variations, from the popular Staud favorite to the lesser known Etsy brands, proving that the inside of your purse can be just as glam as the outside. 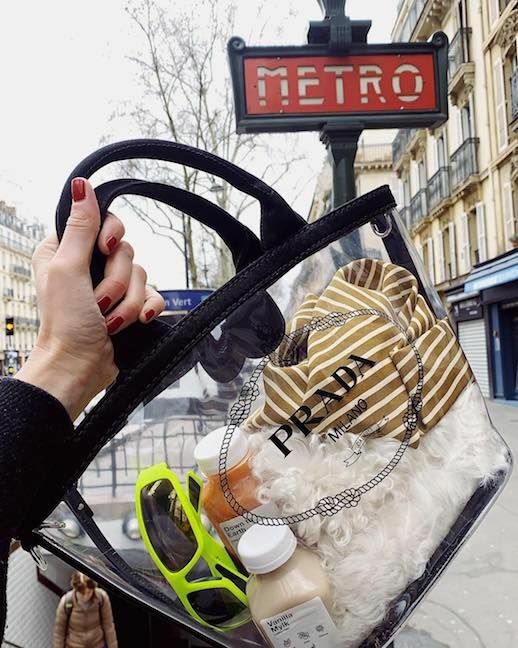 Look below to our must-have picks of this transparent bag trend.